One day Vivian asked where we would like to go in The Netherlands, anywhere, the one place we’ve always wanted to go to. Without hesitation at all I said, “I would like to see the ten Boom Watch Shop and the Hiding Place.” “Oh, where is that?” she asked. They had never heard of Corrie ten Boom and her famous story of the hiding place! I told her it’s in Haarlem. Oh dear, it was quite a ways away and she didn’t know her way around Haarlem. Wouldn’t we like to see Anne Frank’s house? I said no, that while I have read Anne Frank’s Diary, I only want to see Corrie ten Boom’s house and watch shop. Vivian finally agreed. Tom and Jasper would go along too. Ronald had to go to work. 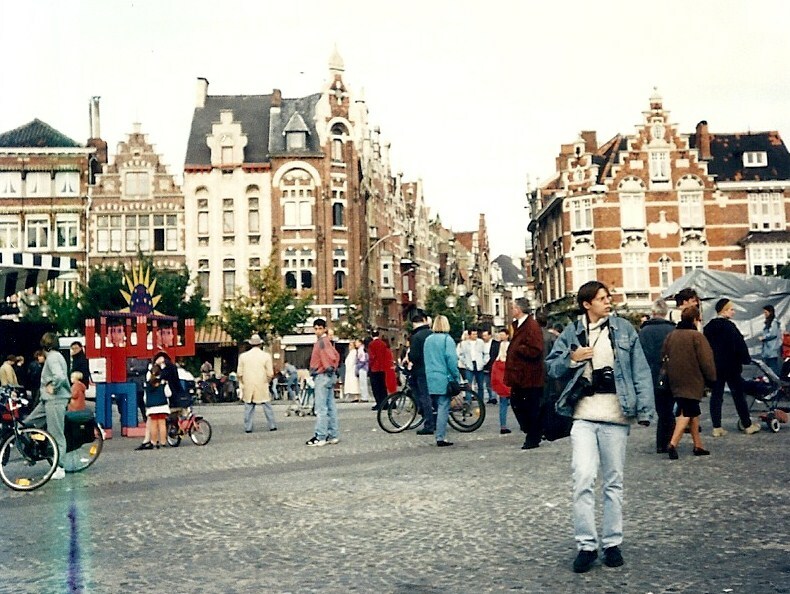 The next morning we headed toward Haarlem. It took a couple of hours to drive there and when we arrived she had no idea where to go. We found a parking garage and started walking! I knew the name of the street the clock shop was on from the book. It was so neat seeing the people and the buildings. Finally, finally we saw a street sign that told us we were headed in the right direction! I loved walking and seeing the people and the architecture of the buildings. 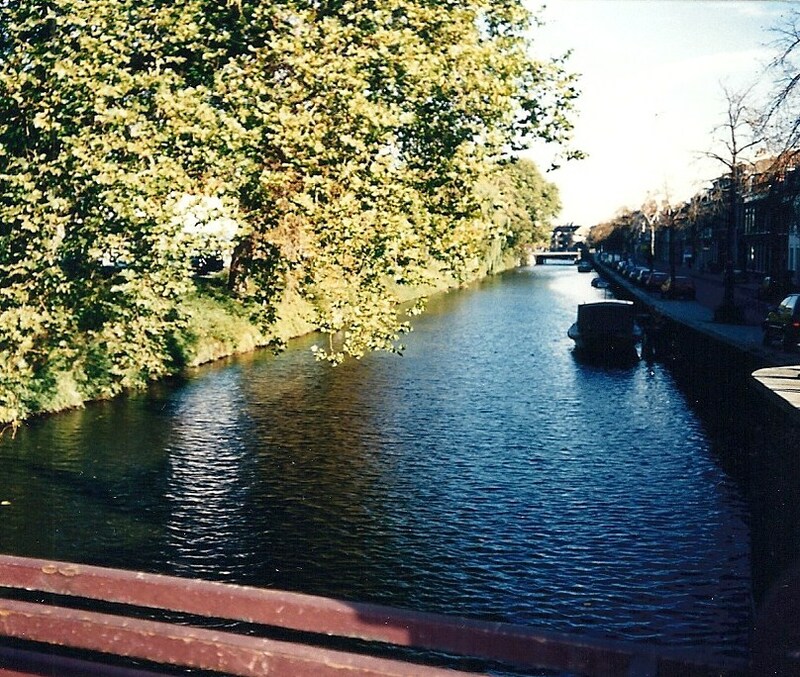 This is a beautiful canal in Haarlem. 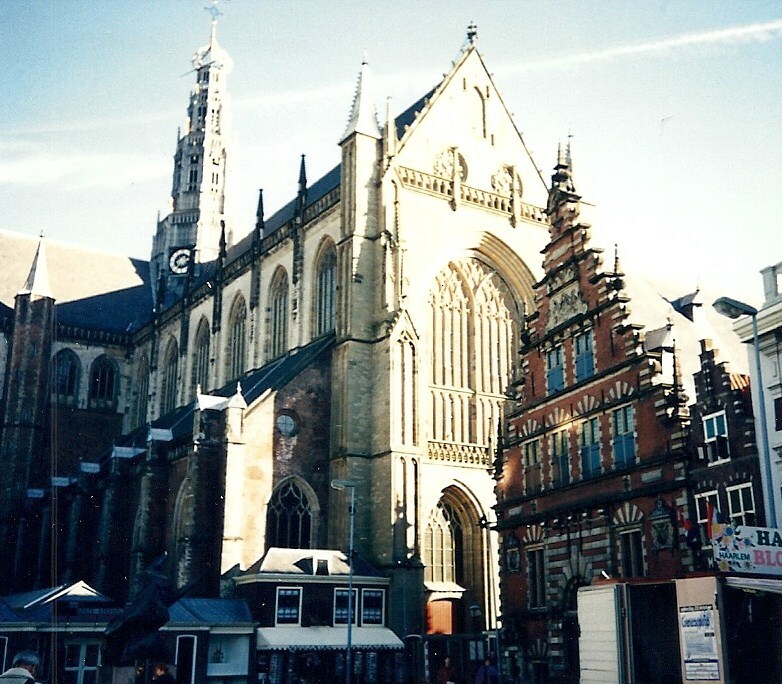 It was worth the trip just to see Haarlem even if we never found what we were looking for! Love it all Anita..keep the stories coming!!! Thanks Kathy, this is just the encouragement I needed! I conceive other website proprietors should take this internet site as an model, very clean and good user genial pattern.